TDC combines MMA + Fitness for a well-rounded, high-impact workout while teaching self-defense. Individual and small group personal training options are available for both mixed martial arts + strength and conditioning. 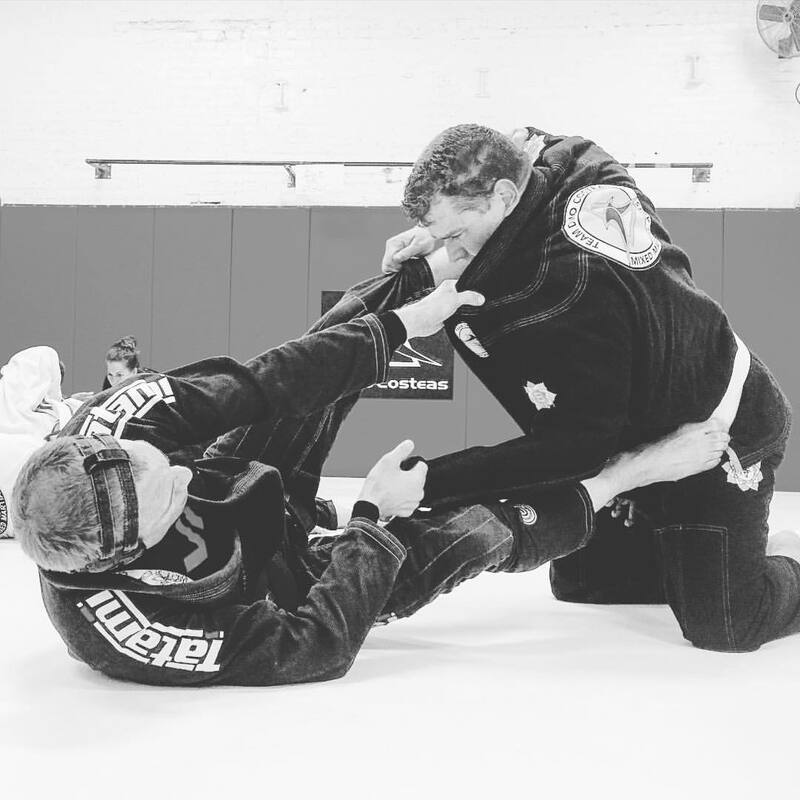 Our team is lead by Dino Costeas, a well-seasoned mixed martial arts coach whose impressive resume also includes training professional MMA and UFC fighters. Learn MMA from someone that's sparred in the octagon. Build stamina and agility through proper strength and conditioning. Personal Trainers will take you to the next level in fitness. Personal training is available a la carte or part of the complete package including MMA training. TDC provides the most-effective MMA and Strength & Conditioning program suitable for all skill levels whether you are a beginner or a competitive MMA fighter. Using combined experience and knowledge, TDC MMA creates a well-rounded regimen that not only reinforces mixed martial arts skills but also ensures that you have maximum agility and stamina. MMA cannot only rely on building martial arts skills, but also requires proper conditioning through effective cardio and strengthening. Our Chicago MMA classes are tailored for all skill levels. Not only is TDC MMA + Fitness a great training facility, but this Chicago gym also provides the right equipment to get you into the best shape of your life. Unlike other gyms, you won’t find treadmills here. We believe in teach proper techniques that can be replicated while you are traveling or in the comfort of your own home. We want to make sure that you can practice without having to rely on machines and equipment. We have the right program to fit your needs. Although most of our students prefer MMA + Fitness, some students have more focused goal. Some prefer to learn self-defense and others prefer to find an effective personal trainer. Talk with our coaches to find the perfect fit for you.